​1. The full amount of the membership fee must be paid upon application. Gold, 7 Silver, 7 Day, 5 Day and Sunday Members can pay their subscriptions in 6 monthly installments*. * Please see office for details. All fees include GST. 2. Fees may be reduced pro-rata during the financial year at the discretion of the board. 3. You may pay by MasterCard, VISA, EFTPOS or cheque (subject to clearance). 4. Pay as you golf facilities are available. Please enquire at the office or www.payasyougolf.com.au for further information. 5. The club reserves the right to recover the full year’s fees should you decided to cancel your membership before you have completed your first year of membership. Social Play may be played on all days except during various competition days and times. Please check with either the office or the Pro Shop for availability. To obtain handicap 3 cards for men and 3 cards for ladies are to be submitted to allow the Club to handicap you correctly. 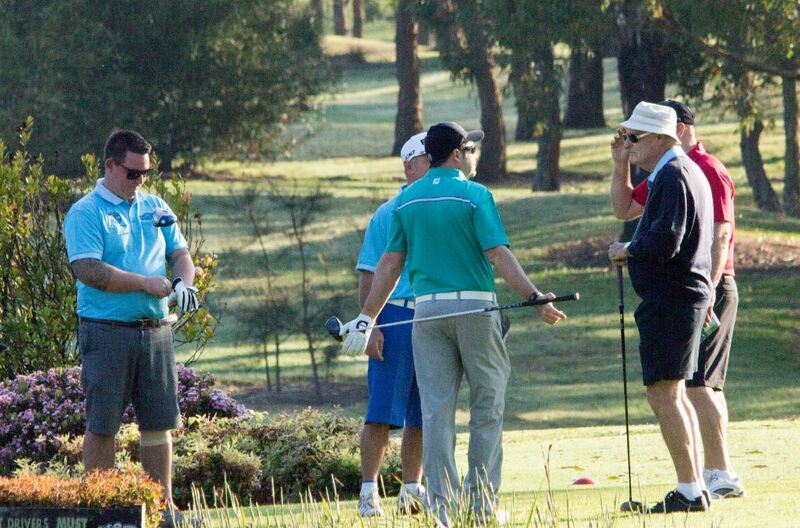 Waratah Golf Club is subject to the Privacy Act 1988. The personal information provided by you on this application will be used to process your membership application. Failure to provide all of the requested information may result in your application being rejected. You have a right to access and correct any of your personal information that the Club holds about you. Waratah Golf Club does not usually disclose your personal information to any other organization or person unless there is a legal requirement to do so. The Club may disclose your information to third parties that provide services under contract to the Club. These contracts require the third party to keep your personal information confidential and secure. If you require any further information, please contact the Club administration office.